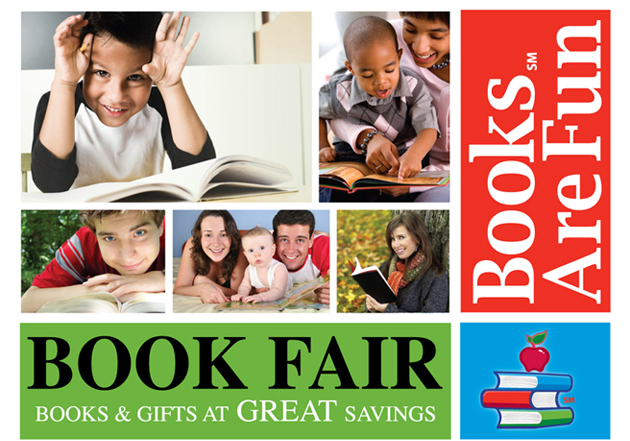 Come visit the New Books Are Fun Book Fair in the convenience of your workplace. With over 250 great titles at unbelievable prices, you are sure to find something for everyone on your list! Children's Story Books, Cookbooks, General Interest Books, New York Times Best Sellers, Stationery & Scrapbooking, Music Collections, Gifts for all ages, Early Learning Products, and Children's Educational Products. Time Life, Simon & Schuster, Dorling Kindersley, Harper-Collins, Penguin, Random House, Reader's Digest, Rodale, Disney, Publication's International, Thomas Nelson, Peachtree Publishing and many more! For more information and a great video of what your fair will look like... click here!